Date: Thursday until Sunday, 6th to 9th of August 2015. Ticket Cost: £127.00 (Adult) & £39.00 (Child 4yo – 11yo) EARLY BIRD. The limited early bird price of £127.00 for Adults and £39.00 for now available for next year’s Festival, they are usually on sale each year until the middle of December, or until the allocation runs out. 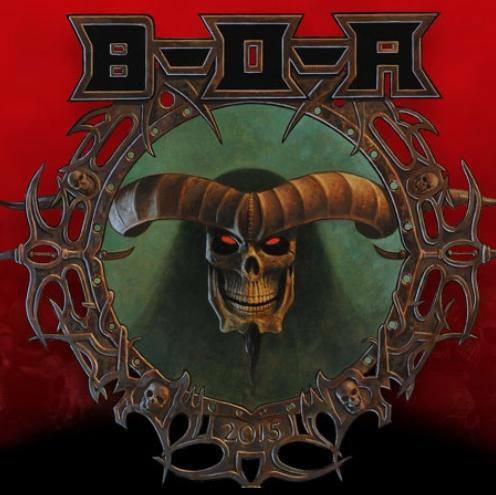 The 15th Bloodstock, and the 11th Open Air celebration of all things metal, will take place at the usual Catton Hall site in Derbyshire, England between Thursday 6th and Sunday 9th of August in 2015. First announcement is that Opeth and Within Temptation will be playing! This entry was posted in Articles, Festival Focus and tagged Bloodstock Open Air, Catton Hall, Derbyshire, England, English by Alex. Bookmark the permalink.